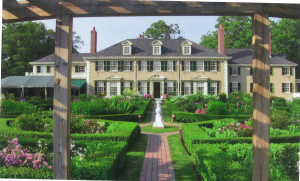 While the farming at The Lincoln Family Home honors the family’s agricultural legacy, Hildene’s facilities have been renewed with 21st century intention when it comes to environment, using renewable energy and sustainable practices across its 412 acres. 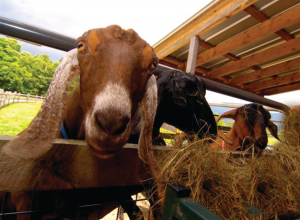 The goat dairy and cheese-making facility at Hildene Farm is solar powered and the cheese-making process, from milking to aging, is viewable by the public. 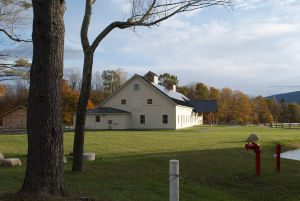 The artisanal cheeses produced are available for purchase in The Museum Store. The agricultural project in The Dene features a multi-use 150’ by 30’ teaching greenhouse, pollinator and Bobolink sanctuaries, observation deck, farm animals and a 600’ wetland floating boardwalk. 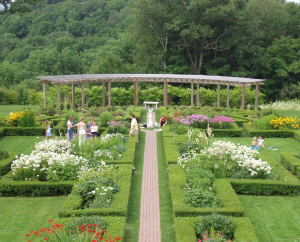 Farming activities are an integral part of the complete Hildene guest experience which includes The Lincoln Family Home, Lincoln Exhibit, gardens, 1903 Pullman railcar, Sunbeam, Welcome Center, The Museum Store and miles of four season trails.